HEX Code is the developer of GS-911, a Diagnostic Tool for BMW Motorcycles. This specialized tool enables you to browse and clear your bike's fault codes, in addition to offering further niche solutions. 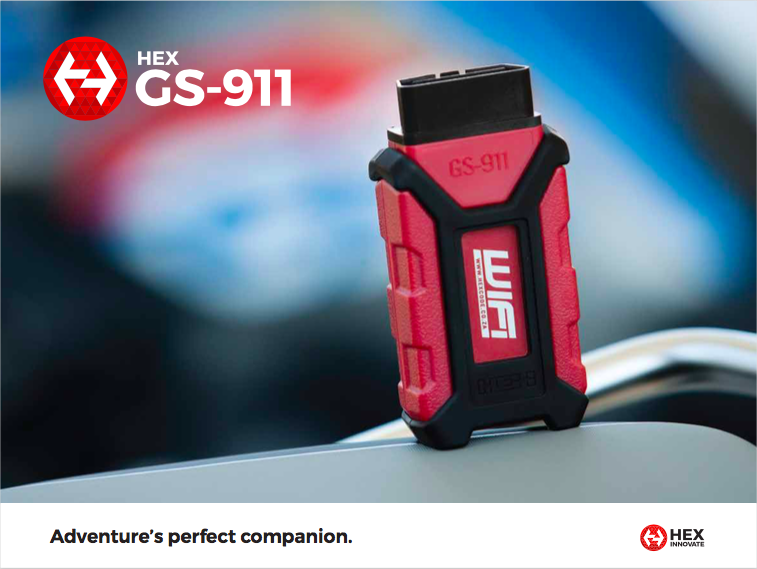 The GS-911 consists of an intelligent electronic interface in combination with PC and mobile software (iOS and Android) making this tool adventure's perfect portable companion. Which GS-911 is right for me? We support multiple mobile and desktop platforms.